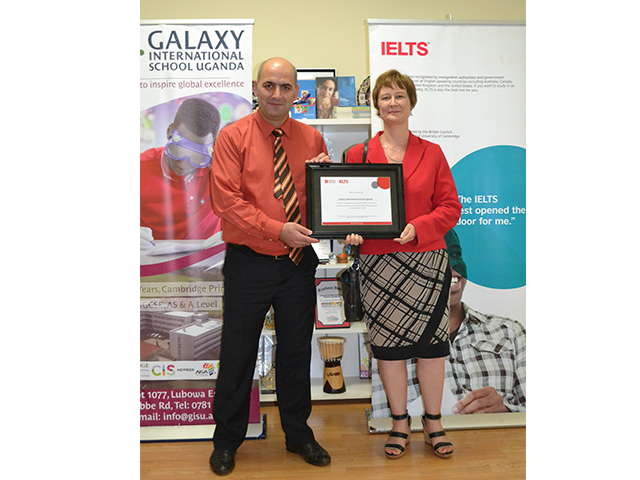 Galaxy International School is now a center for International English Language Test (IELTS). 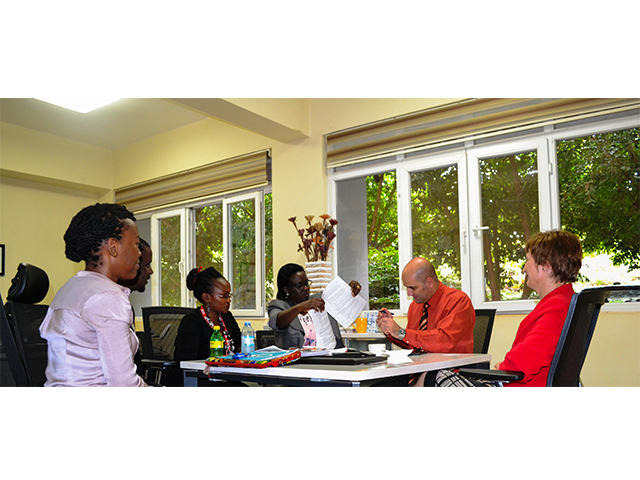 The International English Language Test (IELTS) measures the language proficiency of people who want to study, migrate or work in a country where English is the main language of communication. 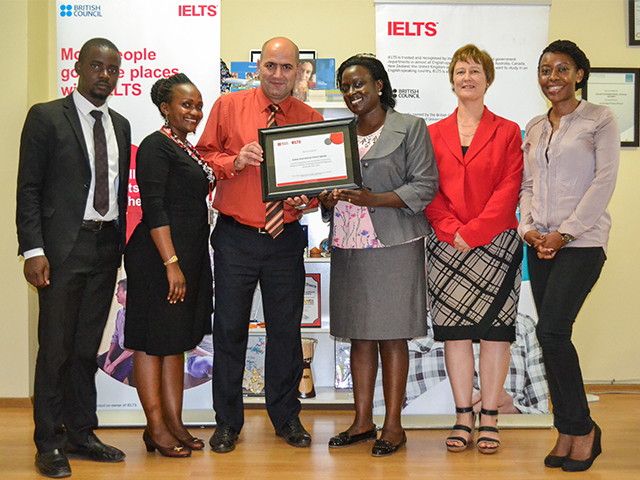 IELTS is accepted as evidence of English language proficiency by over 10000 organizations in over 140 countries, for education, immigration, and professional purposes.